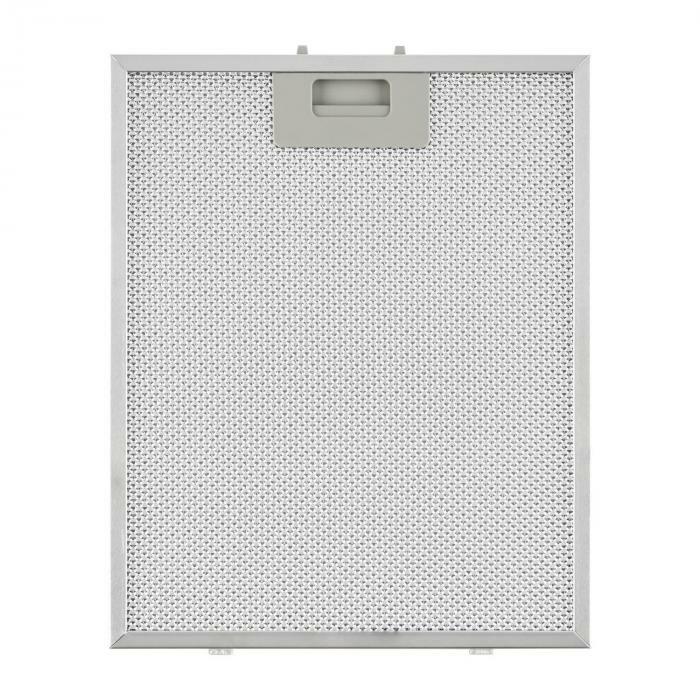 Aluminium grease filter for Klarstein hoods. Easy to change thanks to easy-click closure. 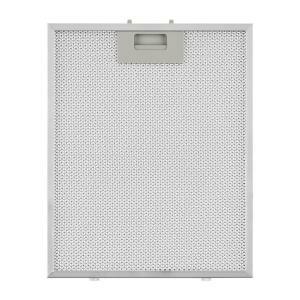 The replacement grease filter brings your Klarstein cooker hood back in good condition. Simply replace old, worn out grease filters to ensure the best performance from your exhaust hood. 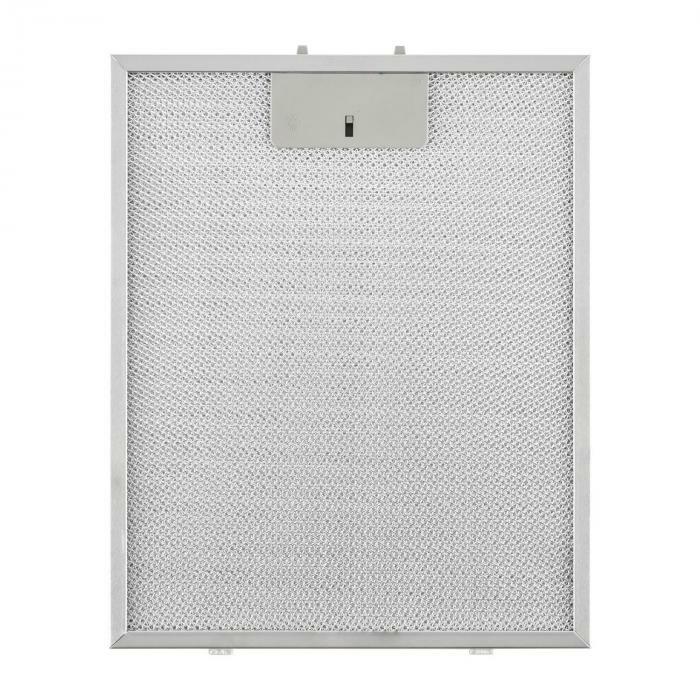 Like the original, the replacement filter is put in place with an easy-click closure.